The keto diet is a high-fat, adequate-protein, low-carbohydrate diet. 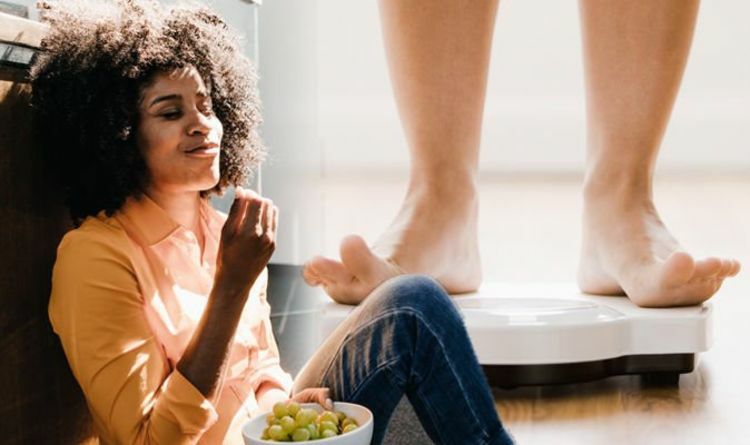 It is used in medicine, primarily to treat difficult-to-control epilepsy in children, but some others use the diet plan for weight loss purposes. So, how does it work? The ketogenic diet forces the body to burn fats rather than carbohydrates, by sending it into a state of ketosis. This is because when the body has low levels of carbohydrate in the diet, the liver converts fat into fatty acids and ketone bodies. The latter product goes on to replace glucose as the energy source as they pass into the brain. And, while some people follow the ketogenic diet, with the classic model containing a 4:1 ratio of weight of fat to protein and carbohydrate, it’s important to be aware that you may experience side effects. For instance, the state of ketosis can lead to flu-like symptoms, sleep issues, constipation, and frequent urination – amongst other side effects. As with most diet plans, there are some foods which should be limited on the keto diet. So, what is not allowed for those partaking on this way of eating? This diet plan would typically limit slimmers to eating 20 to 50 grams of carbohydrates per day. This means that high-carbohydrate foods are best avoided for those seeking results on the keto diet. Seafood and fish, as well as meat and poultry, are considered as keto-friendly foods. Low-carbohydrate foods such as brussel sprouts, kale, and broccoli are also items which can be found on the keto diet. Avocados, eggs, and coconut oil may also be regular items a keto dieter consumes. Due to their carbohydrate content, most fruits won’t be allowed on the ketogenic diet. However, berries – which are low in carbs and high in fiber – are an exception to this rule. Olives, olive oil, butter, and cream may also be enjoyed. Likewise, nuts and seeds could become a common item on your plate if you follow the keto diet.